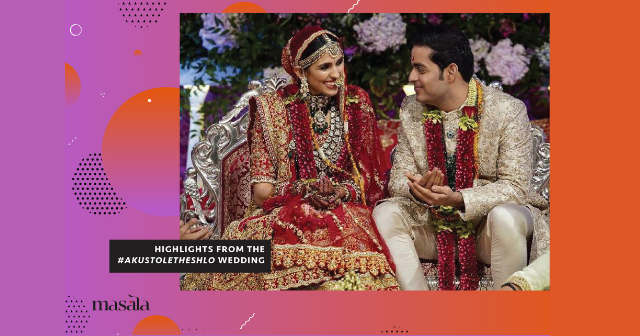 Our Bollywood spies bring you the latest on industry gossip and celebrity tidbits. 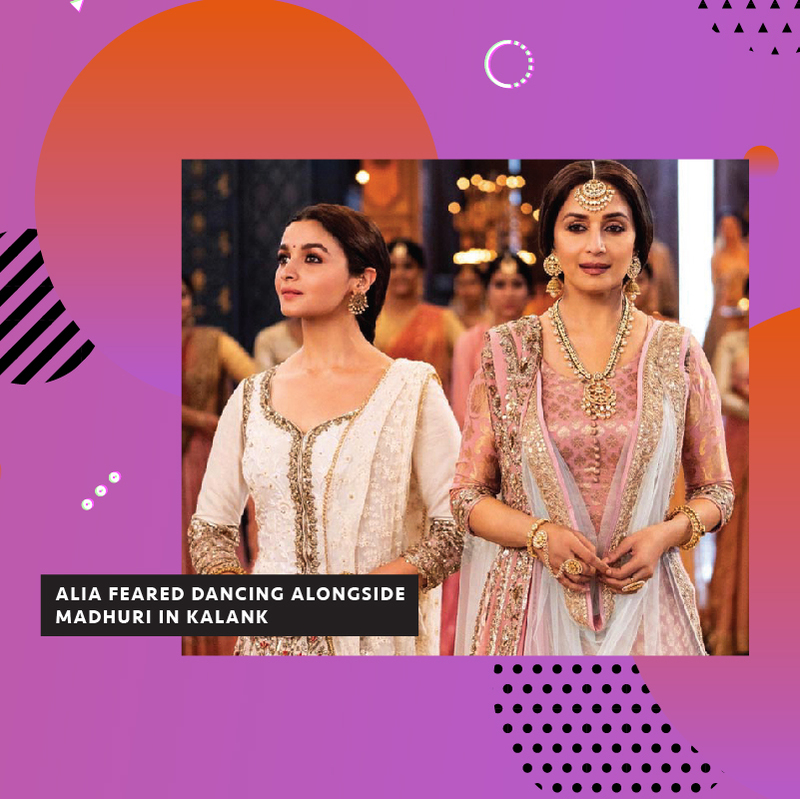 A teaser of “Ghar More Pardesiya” from Kalank was recently revealed, and considering Madhuri Dixit Nene’s reputation as Bollywood’s ‘Dancing Queen’, Alia Bhatt had her work cut out for her on the dance floor. In an interview, Alia confessed, “Madhuri ma’am could sense my tension. She was constantly instructing me on how to conduct myself, [ensuring]I performed everything perfectly. 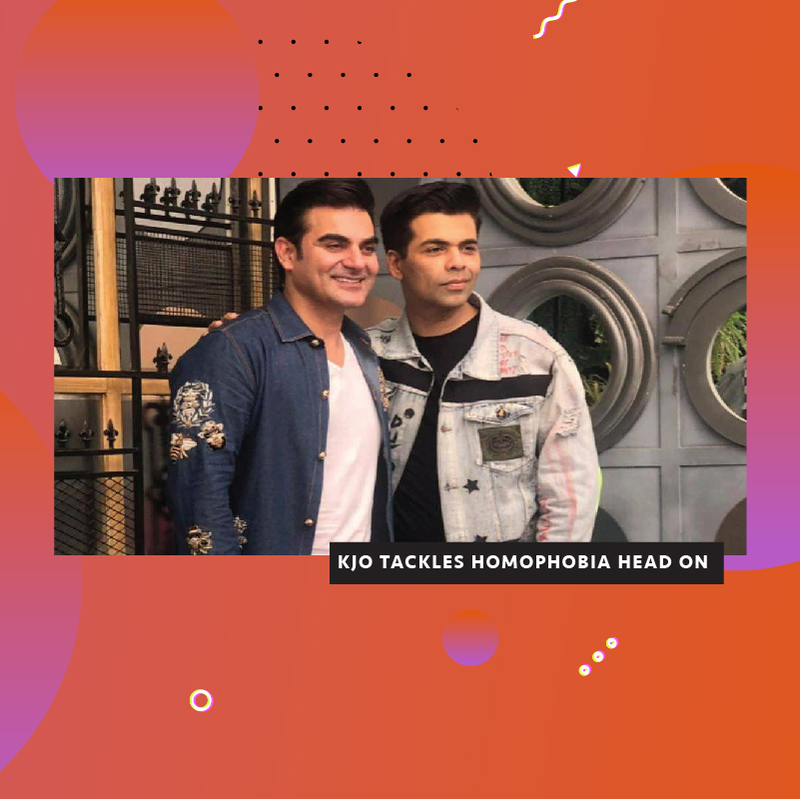 The weight of the lehenga made it difficult to spin quickly, so I was so worried about how I fared.” Since the post, her dancing has received mixed reactions, so we’ll have to wait for the film’s upcoming release for true judgment. Indian cinema is full of Hollywood remakes, like Jab Harry Met Sejal (2017) which was a disastrous rendition of When Harry Met Sally (1989). 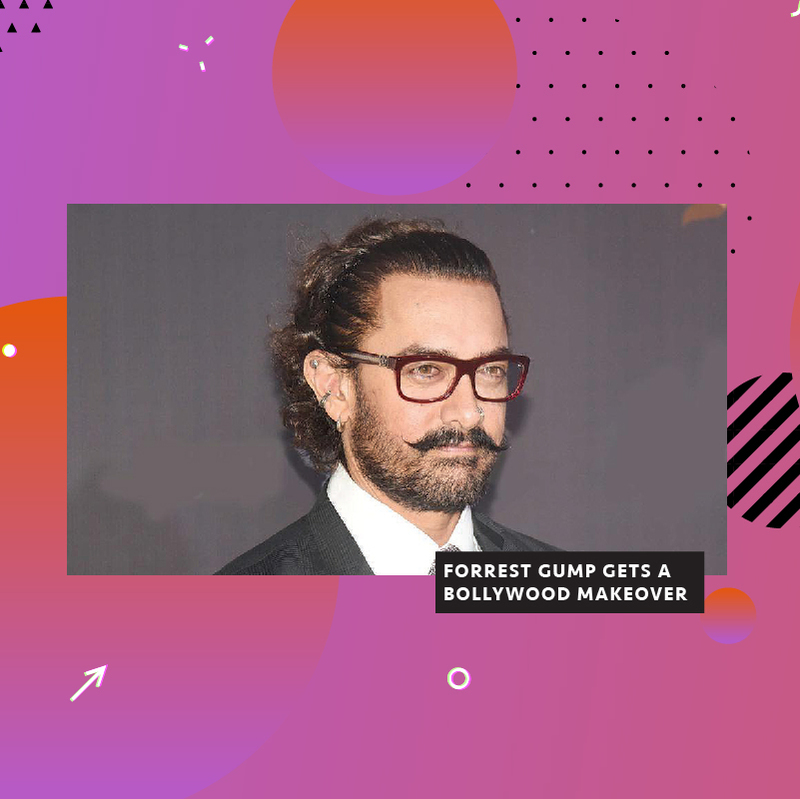 Now, Aamir Khan has announced that he will be adapting Forrest Gump (1994) under the title Lal Singh Chadda, explaining “The shoot will start from October. I have always loved Forrest Gump as a script. It’s a wonderful story about this character. It’s a life affirming story, a feel good film [and] a film for the whole family.” Let’s hope he does the remake some justice. On IWD2019, Sabyasachi shared a photo on his Instagram of a plus-size model wearing one of his creations. This was accompanied by the caption, “This International Women’s Day, celebrate confidence.” Despite his honest intentions, the post received criticism. Some called out the designer for implying that only plus- size women need more confidence, while others questioned why he doesn’t promote curvier women all year long. Well you know what they say… inclusivity never goes out of style.